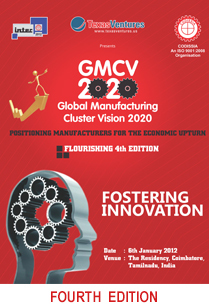 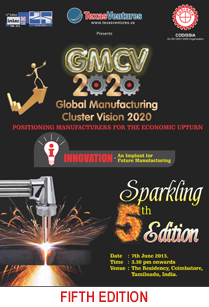 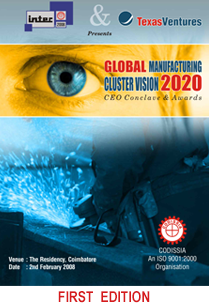 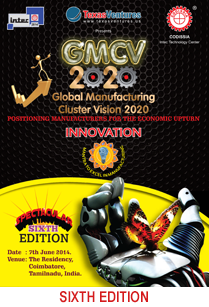 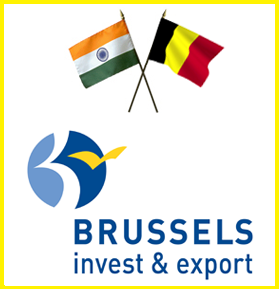 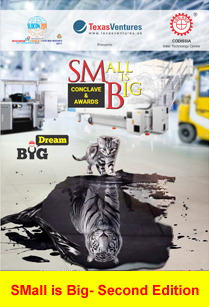 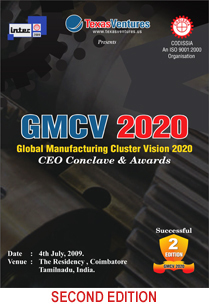 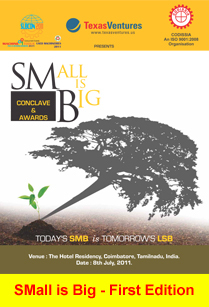 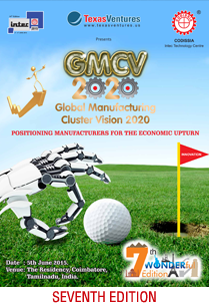 GMCV 2030 - Global Manufacturing Cluster Vision 2030 conference is an effort to provide a platform to bring out the leaders from Indian manufacturing industries to discuss diverse issues of the manufacturing industries amidst South India’s largest engineering exposition - INTEC 2017, Organised by the country’s foremost Entrepreneur Association “CODISSIA” which has strived in making this region one of the most successful industrial belt. 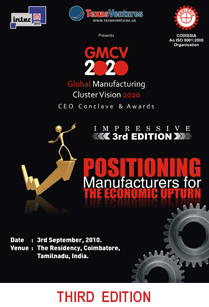 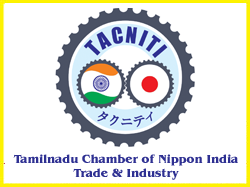 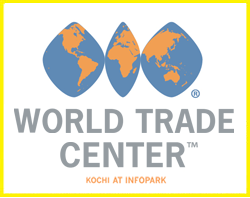 This conference also salutes the spirit of this “Manchester of South India” which has thrived to become country’s second largest auto component manufacturing hub. 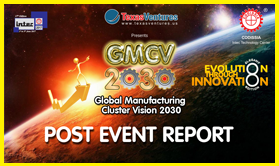 INTEC 2017 strives to bring best in class speakers and audiences in association with its Knowledge & Research Partner "Texas Ventures" to provide an opportunity to share their concerns.